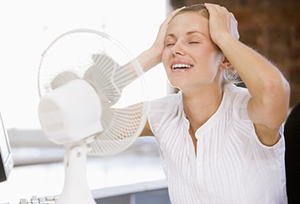 A hot flash, sometimes called a hot flush, is a quick feeling of heat and sometimes a red, flushed face and sweating. Hot flashes happen when the blood vessels near the skin’s surface dilate to cool. Hot flashes are more common in women, but men can get them as well! A disruption in hormone levels is the main cause for hot flashes. Fortunately, there is help to restore hormone levels and provide relief as well as help guard against many diseases associated with aging. Watch the video below to learn more about relief from hot flashes! *It is always recommended that you do not take any supplement or medication without a confirmed diagnosis and supporting lab work to show if you are truly deficient in any hormones or nutrients. Taking supplements when not needed or in the wrong amounts can actually lead to increased health risks and greater problems. It is incredibly easy to know your numbers by getting a simple blood test. 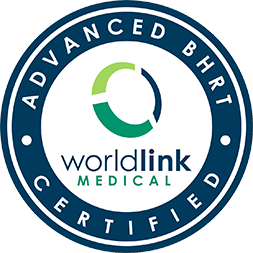 We are here to answer any questions you may have about hormone therapy and treatments available. Call us today at 937-350-5527 to talk to one of our medical office staff and begin to restore your youth and vitality! Get a free booklet covering menopause and all other questions about hormone replacement therapies.